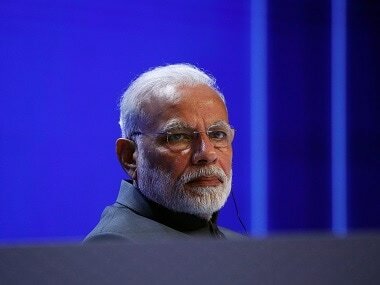 New Delhi: Congress leader P Chidambaram on Wednesday lauded BJP's Yashwant Sinha for talking "truth to the power" in an article on the economy and asked the "clueless" Centre how long it would hide behind Prime Minister Narendra Modi's rhetoric and party slogans. Sinha had written what the Congress had been saying for the past 18 months on "weaknesses in the economy", the former Union finance minister told reporters here. He said the Congress was told to shut up when it flagged the weaknesses in the economy. 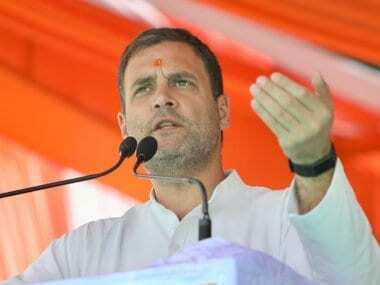 But the party would continue to speak "loudly and boldly on the disastrous path" the government has taken, the Congress leader added. 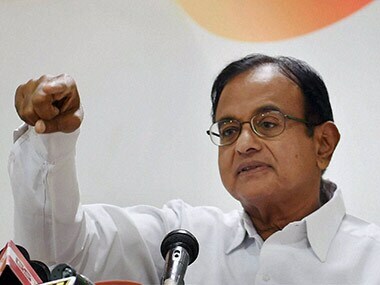 Targeting the government over high oil prices, Chidambaram accused it of "looting" the people. "We are happy Yashwant Sinha has spoken truth, echoed our views about economy...he has spoken truth to the power," Chidambaram said. "The government is completely clueless about what is causing the economic decline...how long will it hide behind the rhetoric of the prime minister and the slogans of the party?" he asked. Responding to a question, Chidambaram said the Congress was not using Sinha's views (politically), and added that the BJP leader's statements only "coincides" with what the opposition party has been saying. The Congress leader likened the formation of a new economic advisory council to "putting band aid on several broken limbs". Chidambaram also rued that MPs were afraid of about what they see and hear, particularly in their constituencies. "It is a sad commentary on our times that MPs are afraid to reflect what they see and hear around them...yet we call ourselves a free country," Chidambaram said. 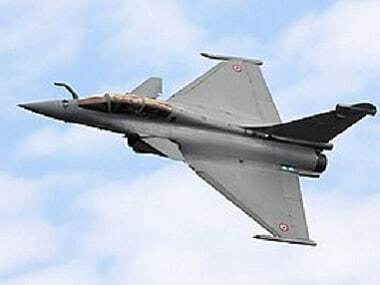 In a newspaper article, Sinha, who was finance minister under the Atal Bihari Vajpayee-led NDA government, criticised Arun Jaitley over the "mess the finance minister has made of the economy" and said he would be failing in his national duty if he did not speak up. "Finance ministry, in the best of times, calls for the undivided attention of its boss if the job has to be properly done. In challenging times it becomes more than a 24/7 job. Naturally, even a superman like Jaitley could not do justice to the task," he wrote. 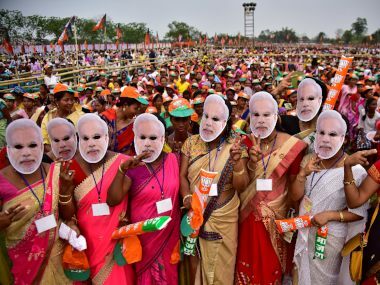 He also said a revival by the time of the next Lok Sabha election was "highly unlikely" and a "hard landing" appeared inevitable.